NOTE: Have you read the short story prequel to Rendezvous with Danger? If not, check it out! Secret Rendezvous is the short story prequel and can be found *FREE* at all ebook online retailers. Here’s the link to the *FREE* copy on Amazon.com. 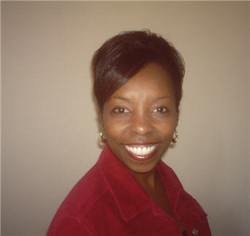 This entry was posted in Author Spotlight, Book Release, Romantic Suspense and tagged Authors, Book Release, Mae Clair, Rendezvous with Danger, Romantic Suspense, Secret Rendezvous, Sharon C. Cooper by Mae Clair. Bookmark the permalink. Thank you Donna! I hope you enjoy it! Hi, Donna! Thanks for checking out Sharon’s book and adding it to your Goodreads list. I’m with you ~ I love romantic suspense! 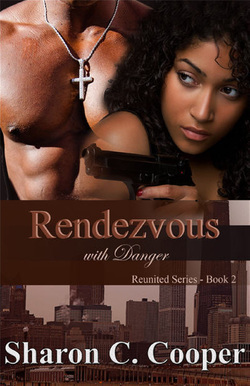 Thanks Mae Claire for spotlighting Rendezvous with Danger! Happy to have you here today, Sharon, and wishing you much success with the book and your tour! That is an action-packed excerpt. Exciting stuff. Lol, Emma!!! Go ahead…get your copy! The story only gets better! Thanks for stopping by! Action-packed to the brim! Excellent excerpt from Sharon and a cliff-hanger ending. Thanks for dropping by, Emma! Mae – You keep telling me about books that have a need to be read! BTW – on another subject – I worked in the garden yesterday and guess what I found frockling under the blooming California poppies. Sounds awesome! I’ll have to check out the series!